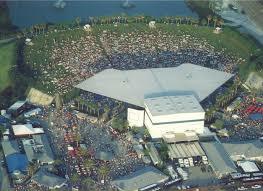 Coral Sky Amphitheatre, formerly known as Perfect Vodka and Cruzan Amphitheatres, is located in West Palm Beach County, on the South Florida Fairgrounds. It is located just north of Southern Blvd. near the Florida Turnpike. 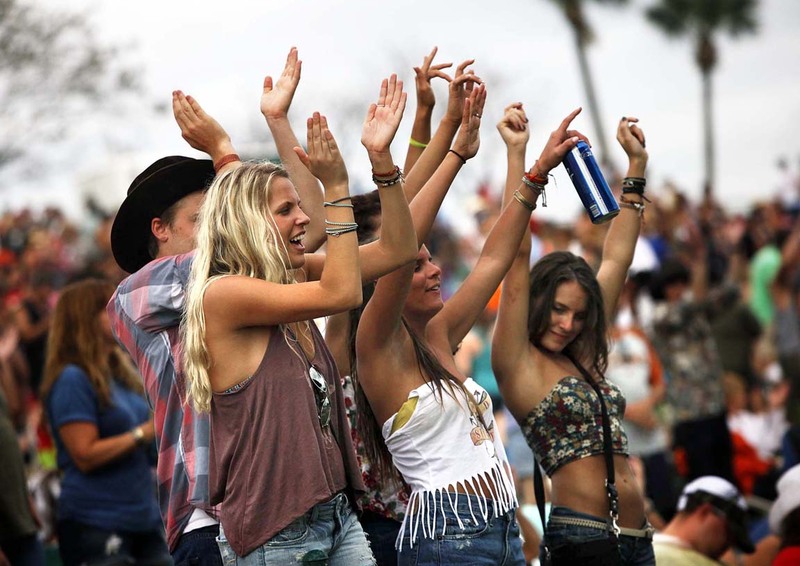 Coral Sky Amphitheatre has hosted over 500 major concerts and festivals, including acts such as Muse, Linkin Park, Jimmy Buffett, Jack Johnson, Kenny Chesney, Dierks Bentley, Dave Matthews Band, Tim McGraw, Sting, Zac Brown Band, Future, Drake, and so much more! From Country music to Rock, Rap and R&B, Gospel and Pop, Coral Sky brings some of the best artists of our time to play great music in a beautiful venue. The Coral Sky Amphitheatre is also home to music festivals such as Buzz Bake Sale, Lilith Fair, Projekt Revolution, Ozzfest, and Vans Warped Tour, where thousands of fans come to share in a music experience like no other! 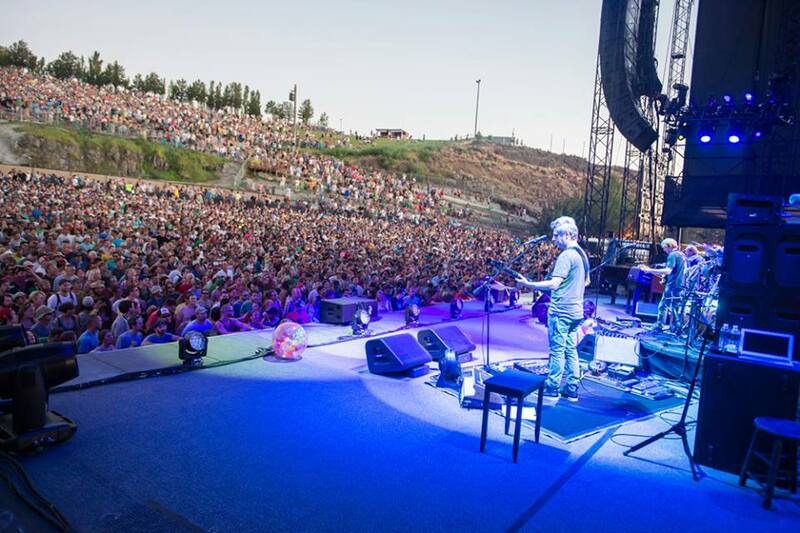 Coral Sky Amphitheatre is located at 601-7 Sansburys Way. West Palm Beach, Florida US. 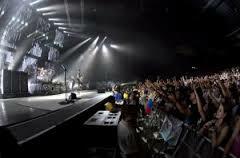 Coral Sky Amphitheatre is an Arena stadium type of place. This individual is happy to share something about themselves here. If the phone number and address is shared, feel free to call or stop by during business hours. (561) 795-8883. 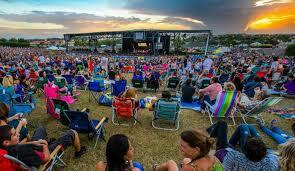 Most of the reviews here at Coral Sky Amphitheatre comment positively on them. This site for Coral Sky Amphitheatre was set up to enhance this client's Internet presence and grow the WebPage Depot online business directory. WebPage Depot is designed for local directories and a full business directory. This free business listing site provides a fully functional website. The WebPage Depot site merges seven social media accounts (if available), google maps, large pictures, a contact us page (protecting the client's email address), a link to the client's original website and relevant Youtube videos. Additionally, we write an original text Welcome Message. WebPage Depot does make some assumptions, trustingly, for the benefit of the client. We write everything from a positive viewpoint. Our goal is to promote the visibility/ranking on this site to the highest level possible. Improvements to ranking come with additional relevant content. To continue this effort, we will need news from the client, i.e., menus/list of services, specials, current pictures and videos and additional text for the Welcome Message.